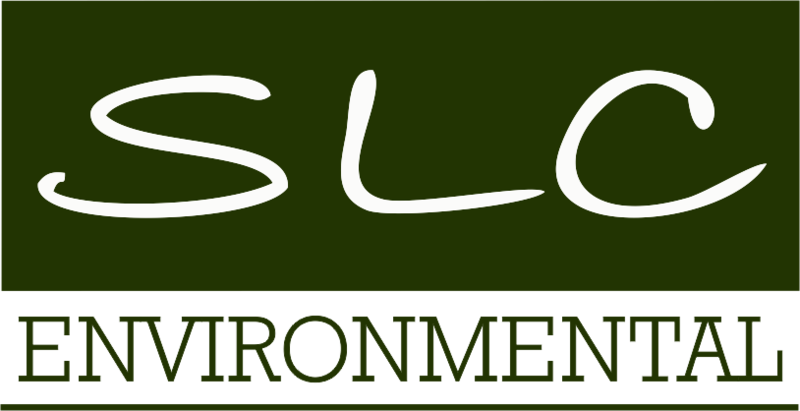 Welcome to SLC Environmental. We are the firm Canadians choose for their home and indoor environmental remediation needs. We are fully insured and bonded with certified trained team members. Unsure if your home or business is protected? Learn more about our Abatement services today. Our goal is to provide abatement and remediation services that you can rely on in getting your house or place of business back to your standard. best practiced manner. As a general rule, simply killing mould growth with an applied biocide is not enough. The mould growth must be removed since mould growth and spores produce chemicals and proteins which can cause adverse reactions in people and pets. Mould growth in buildings and homes are often a result of water infiltration and excess moisture. With time and continued water migration, conditions can change and worsen over time if untreated. Asbestos fibres are naturally occurring mineral fibres and are indestructible which are known to be used in 1000’s of building products. When in poor condition and the fibres are easily released can cause adverse health affects to humans. The goal of Mould and Asbestos Abatement is to remove or clean contaminated materials in a way that prevents the spread of the contaminates from leaving the affected area and entering an occupied or non-abatement area while protecting the health of the workers and occupants. We are the firm Canadians choose for their home and indoor environmental remediation needs. We are fully insured and bonded with certified trained team members. 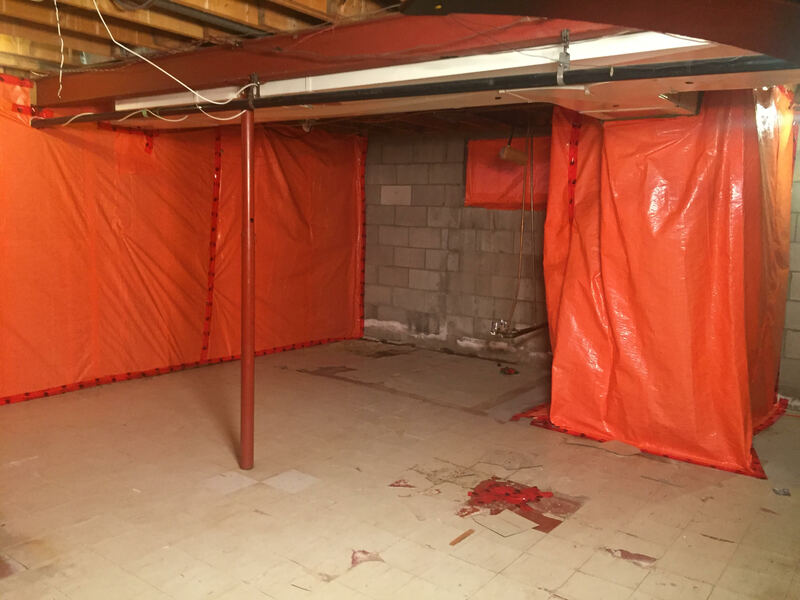 Our goal is to provide abatement and remediation services that you can rely on in getting your house or place of business back to your standard.